We had the great pleasure of hosting Gerald Seymour (http://www.geraldseymour.co.uk/) at the NRA at Bisley. We were delighted to get a mention in his new book, Vagabond. 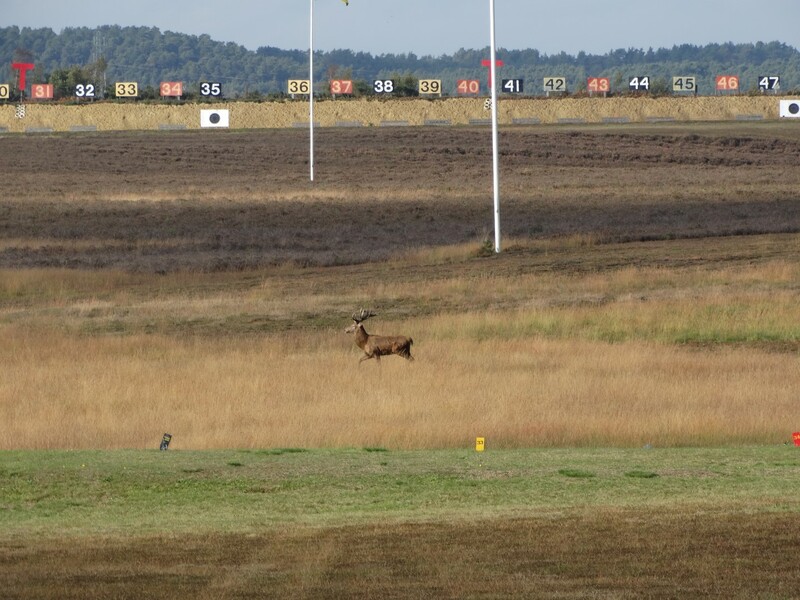 During the shoot at Stickledown, we all were amazed to see a stag saunter across the range. Surreal and very moving.